451 Research revealed that the cloud price battlefield has shifted from virtual machines (VMs) to cloud object storage. The analyst firm predicts that other services — particularly databases — will undergo the same pricing pressures over the next 18 months. Forward-thinking executives believe cloud services can empower them to achieve their strategic business outcomes. They want their whole leadership team to collaborate across the business, developing a comprehensive IT strategy that utilizes existing infrastructure investments and the elasticity of cloud services. Total worldwide enterprise storage systems factory revenue declined 7 percent year-over-year to $8.2 billion during the first quarter of 2016 (1Q16), according to IDC. Total capacity shipments were down 4 percent year-over-year to 27.8 exabytes during the quarter. The global DaaS market to reach almost $1.2 billion between 2016 and 2020. The growing need to reduce data management costs is the primary driving force behind market growth. Enterprises can considerably reduce IT storage costs by the implementation of data-as-a-service (DaaS) as the expenses involved are based on data usage. 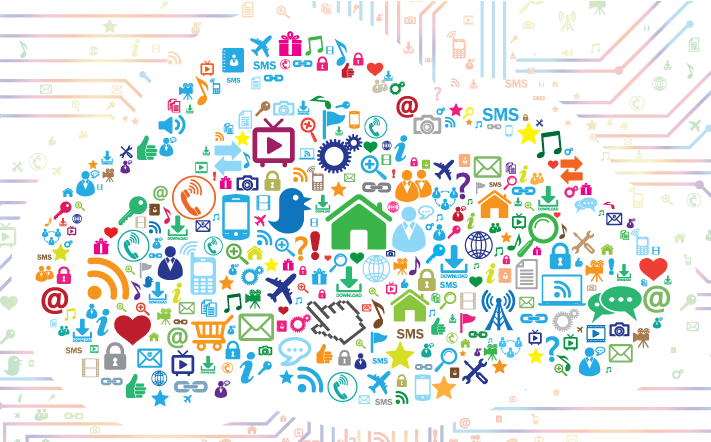 IoT users are struggling to exploit the information it generates but have plans to do so. Today, less than one-tenth of respondents say they are using more than 25% of their IoT data; half expect to reach that threshold in three years’ time, with even higher usage rates expected in industries like Financial Services, Professional Services and Retail. 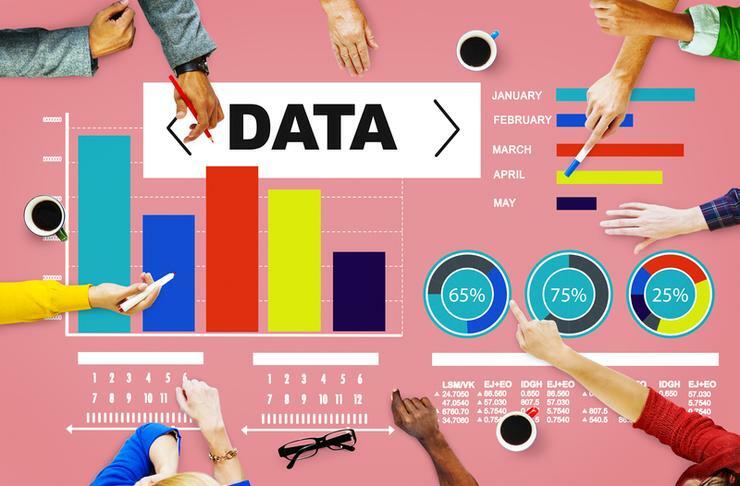 Data and analytics capabilities have become a top priority for businesses, with many organizations using the discipline to help gain a competitive advantage and improve the customer experience. In fact, many organizations place such high value on data and analytics that primary responsibility for the function lies with the company CEO.